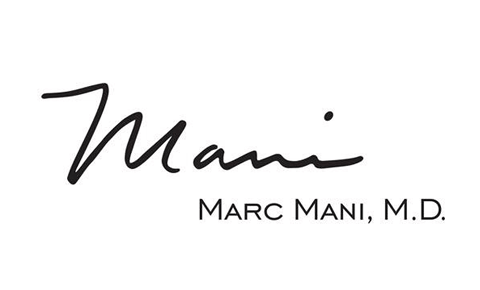 Dr. Marc Mani is widely-recognized as one of the top board certified plastic surgeons in the United States. An artist from a very young age, Dr. Mani believes that aesthetic surgery is a powerful art form that brings out your inner beauty by enhancing confidence. Every patient that visits his Beverly Hills plastic surgery center receives the best possible, personal care from Dr. Mani directly. 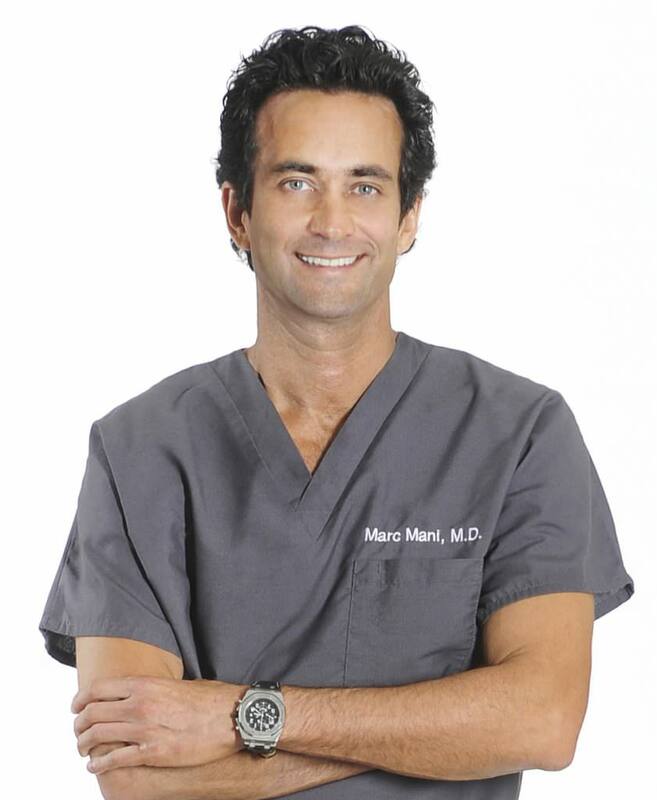 Dr. Mani focuses on aesthetic plastic surgery, performing facial surgery procedures including facelift surgery, blepharoplasty, browlifts, and rhinoplasty; breast surgery procedures including breast augmentation and breast lifts; and body contouring including tummy tucks and liposculpture. Non surgical procedures and treatments also provided including laser hair removal, facial rejuvenation techniques and skin tightening. Named one of the country’s ten leading plastic surgeons in Forbes Magazine, and consistently listed as a “Top Doctor” in Castle Connolly’s peer-nominated ratings, Dr. Mani has been named one of Los Angeles’ top plastic surgeons in every yearly list published by The Hollywood Reporter. Dr. Mani was featured by the actress Gwyneth Paltrow as the plastic surgeon to see in Los Angeles on her website www.goop.com, based on her seeing his “exceptionally natural-looking results” on numerous personal friends. Dr. Mani’s signature “TCF Lift” is the state-of-the-art in facial rejuvenation and was selected for publication in the prestigious academic journal Aesthetic Surgery Journal. A frequent contributor to leading plastic surgery journals and textbooks, Beverly Hills plastic surgeon Dr. Mani is a sought-after presenter at national academic and professional society conferences where he speaks about aesthetic surgery techniques. TCF LiftTM (Dr. Mani’s signature facial rejuvenation procedure). The state of the art in facial rejuvenation. Dr. Mani has published his technique in the leading academic journal devoted to aesthetic surgery, Aesthetic Surgery Journal. A natural, beautiful, and durable (8-12 years) result with a recovery time of less than two weeks. Beauty mogul Huda Kattan talks about her rhinoplasty results and why she chose Dr. Mani in her Harper’s Bazaar cover article. Here’s how Huda Kattan looks after her nose job!